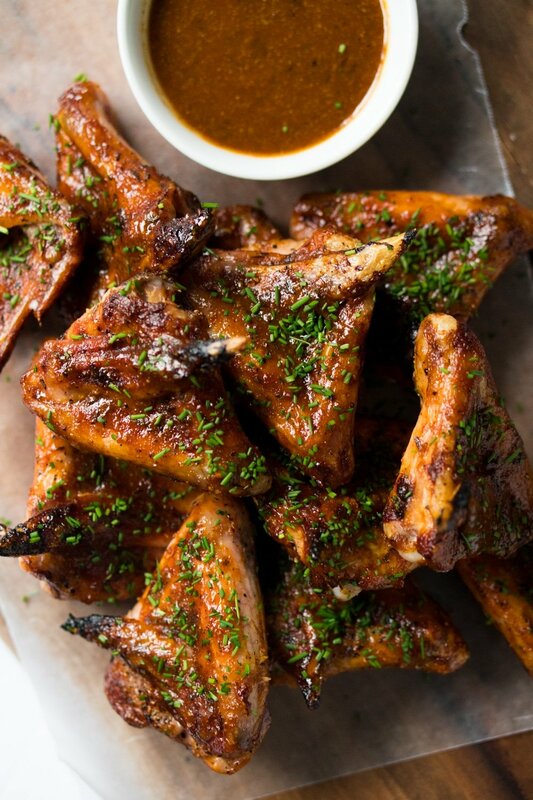 Roasted Keto BBQ Chicken Wings ? With Homemade BBQ Sauce! Roasted BBQ Chicken Wings ? 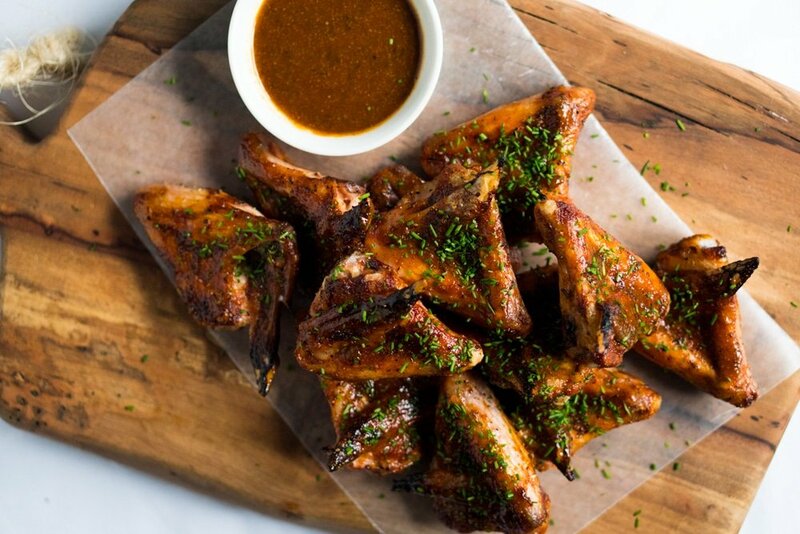 BBQ chicken wings are one of the easiest things you can make in the kitchen. 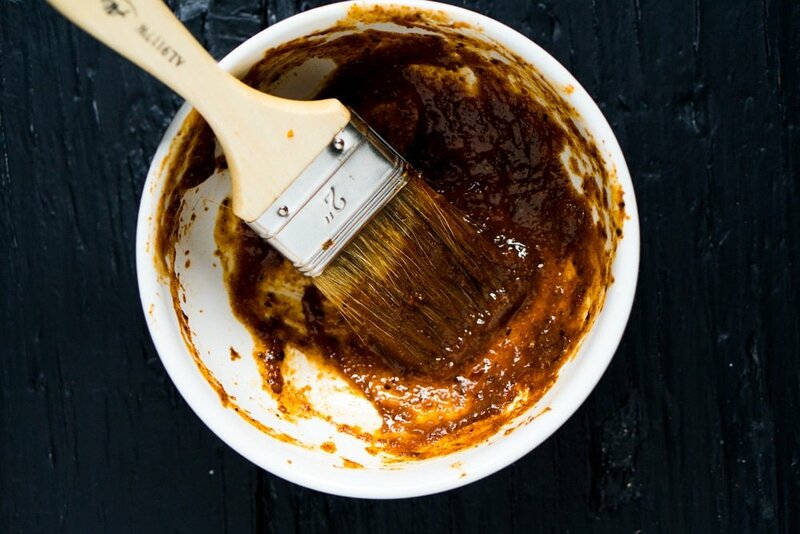 But there’s one thing which will take them from good to great, and that is to make your BBQ sauce at home. And given that it takes just 15 minutes, you really have no excuse not to. One last thing, organic chicken really is the bomb here. So if possible, trade up. Ah, and make sure to leave some BBQ sauce for extra dipping. Finger-lickingly good. ? 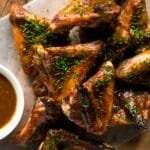 Roasted Keto BBQ Chicken Wings ? 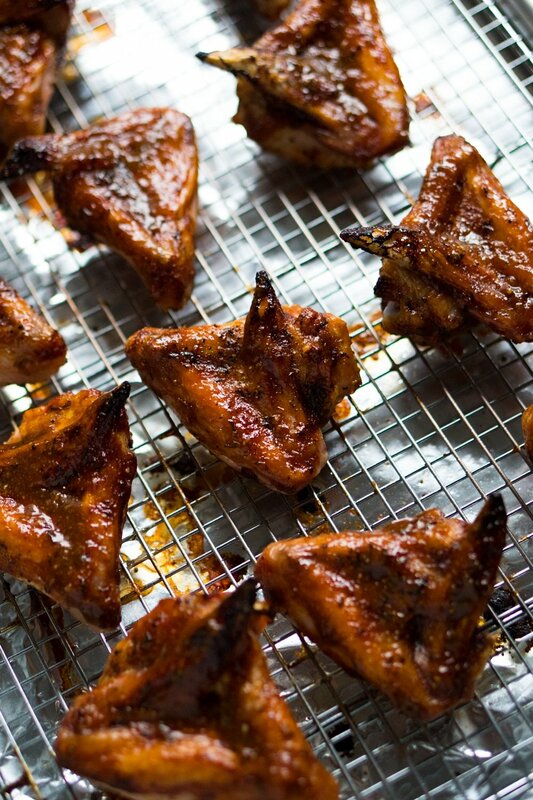 BBQ chicken wings are one of the easiest things you can make in the kitchen. But there is one thing which will take them from good to great, and that is to make your BBQ sauce at home. Line a rimmed baking tray with aluminum foil and set a wire rack over it. Sprinkle salt and freshly ground black pepper all over chicken wings. Spread out wings in a single layer and roast for 40 minutes. Remove from the oven, brush with 2/3 BBQ glaze and roast for 20 minutes more, until skin is crispy and cooked through. Serve with reserved BBQ sauce and chives. Paola, Happy New Year to you and yours. I would like to thank you for your hard work on this blog. Everything I have tried has been spot on or I tweeked it just a bit to fit my taste buds. I’m sorry I don’t understand? That’s awesome Warren so happy you enjoyed xo!